Note: This topic has been unedited for 3724 days. It is considered archived - the discussion is over. Do not add to unless it really needs a response. 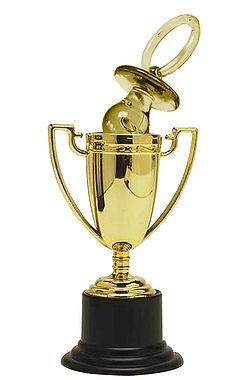 The amazing Noob of the year trophy. This page was last edited on 8 February 2009, at 01:04.